If my high school economics class taught me anything, it’s that it’s essential to specialize, to realize what you’re best at and to do it. Stars are well-acquainted with this concept, and this shows in the specific brand of indie-pop the group concocts. It’s important to note the consistency of Stars’ career, because never have they failed to make something emotionally gratifying. 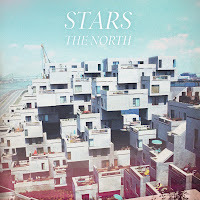 The North is a continuation of this exploration, an experiment with 80’s pulsating synths with an exploratory spirit that could be likened to that of Mew. Despite these stylistic changes, though, little has changed in Stars’ world. The North is filled with tracks regarding love, sorrow, death, and every other big idea you can think of, covering a broad array with much potency. The album is not only an emotional catalyst but a means to an end; “A Song Is a Weapon” specifically suggests that this album could be worth more than the sum of its parts. The North is more subtle than weaponry, though, and that’s where The North’s biggest downfall lies, that it isn’t more explosive. This is detrimental because the album stands out little in the band’s discography, not to mention the modern world of indie music. 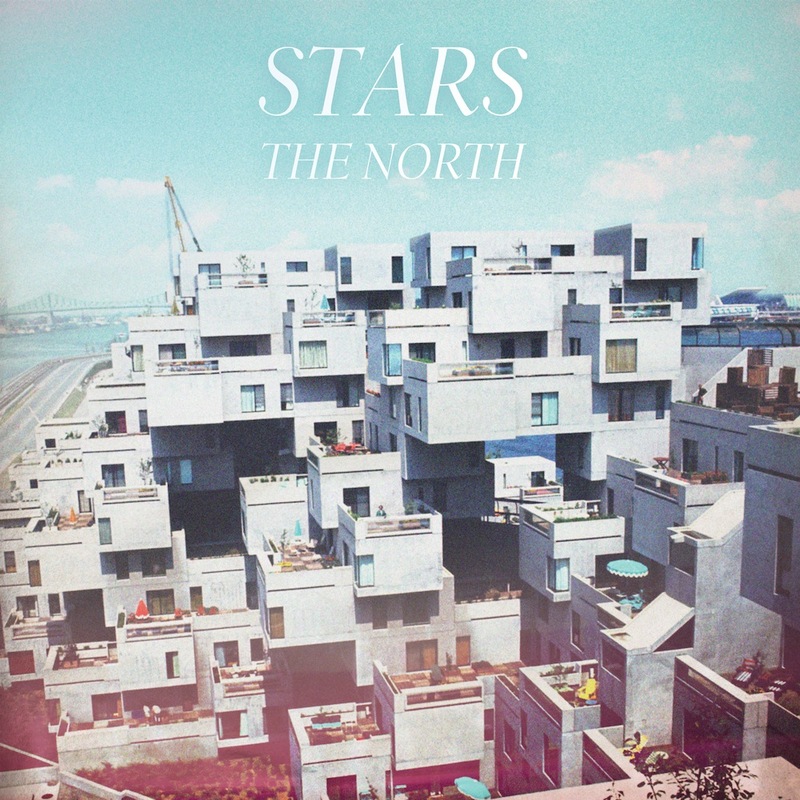 Despite how endearing The North is, its destiny is to fly by undetected, dangerously tethered to Stars’ past. There’s nothing here that hasn’t been done already, nothing that wasn’t done on the group’s other releases. There’s certainly something to be said for the inclusion of 80s throwbacks and vintage synths, but while the stylistic shift is admirable it does little to distinguish the group from its peers, or perhaps more importantly, from its past. Is this a fault, though? Stars are great at what they do, and above all The North is an affirmation for those who were beginning to grow impatient with the group, a declaration that there’s still reason to be enamored with Stars after all this time. 06. Do You Want To Die Together?